Sometimes you don't know what you're missing till it's gone. This week, Roberto, Charles, and Micheal talk Minecon, Street Fighter V DLC, and catch you up on why Charles' wasn't on last week episode. 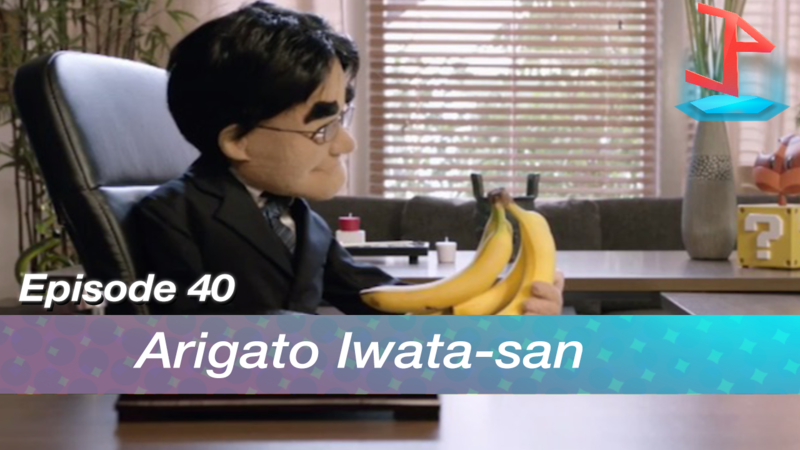 We also take the time to share out thoughts on the recent passing of Satoru Iwata.